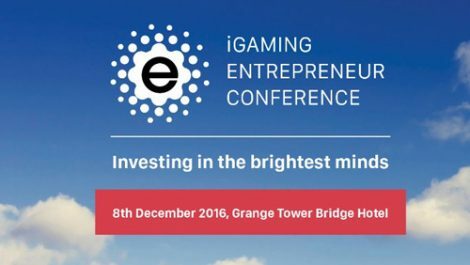 During this Thursday’s Brightest Mind’s Showcase, which is a promotion at the iGaming Entrepreneur Conference, Tower Bridge will award a winning project a professional and mentoring services package which is worth approximately £25,000. The Conference will be held at London’s Grange Hotel. The prize will be judged by service providers as well as the mentors will provide the winner with treasured insights from the leading minds in the online gambling industry. This includes four hours of tutoring from Mark Blandford, who is an investor in the industry as well as the founder of Sporting Bet, Melissa Blau, the founder of iGaming Capital, Nicky Senyard, the founder of Income Access. Not to mention that Boston.co.im will provide international development and payment consulting. The package will include professional packages. These include legal advice from the experts Harris Hagan, who is a specialist accountants for BDO as well as several creative professionals from Vegas Kings. The package provides the essential iGaming expertise in areas that crucial for entrepreneurs, who are still developing their businesses. The Showcase will feature approximately 60-second pitches from each of the projects at the Conference and will hear questions from both of the service providers and mentors. All angles, answers and questions will be directed towards the investor community and mentors, who want to add brand new investments to their current portfolios. The qualified investors in iGaming can attend the event for free. Those that do not attend can register to receive a catalogue, which features the executive summaries of the projects that will be attending.